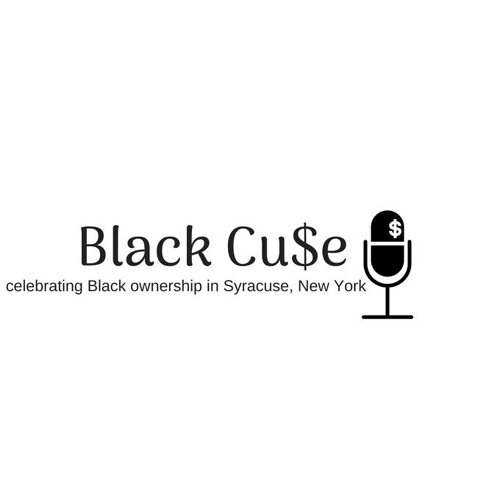 Certified Life Coach Tyrone Dixon discusses how a "perfect storm" in Buffalo, New York, lead to reconnecting with his community, learning about emotional intelligence and becoming a certified life coach. Dixon is the owner of Aroze Through Concrete Consulting. Visit ARozeThrough.com for more information. He can be reached at (315)278-2993.